OBP handbrakes come in several flavors in either vertical, horizontal or an angled setup, with 280 or 600 mm handled, and for a twin or single line. Cyliners are standard size and exchangeable with most handbrake/pedalbox cylinders. 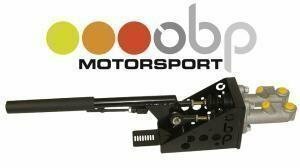 This means the OBP cylinders we sell separately also fit most other handbrake and pedalbox brands. Check out the handbrakes here. OBP pedalboxes are available as bolt-on (well, as bolt-on as a pedalbox can be), or universal setups for either floor- or firewall mounts. 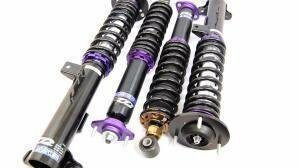 All kits can be ordered with or without cylinders, for different clutch setups and the optional bias quick adjustment which basically lets you turn the bias bar on the fly based on driving conditions. 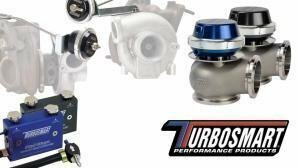 A pedalbox is the best solution as far as competition brakes go; they offer adjustability, direct feel to the brakes and remove dependency to engine vacuum. 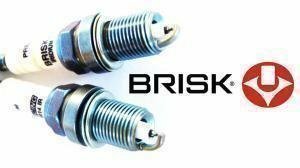 The most common handbrakes and pedalboxes are found directly from our stock, like most of our brake cylinders and line locks. 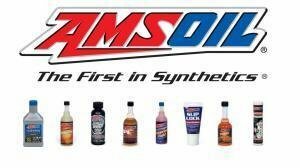 Amsoil makes a high performance oils and additives! 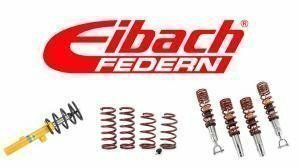 Eibach manufactures wide range of lowering springs, suspension kits and wheel spacers! 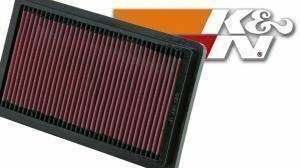 K&N air filters will allow better fuel economy and more pure power! 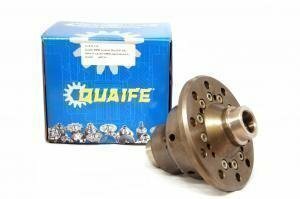 Quaife differential is one of the best updates for your car!